Obviously, Breaking Bad was a massive hit for AMC that spawned a successful spin-off with Better Call Saul. With a massive cult following that remains dedicated to the show's characters and story, the cable network is still working on more projects that exist in that universe. 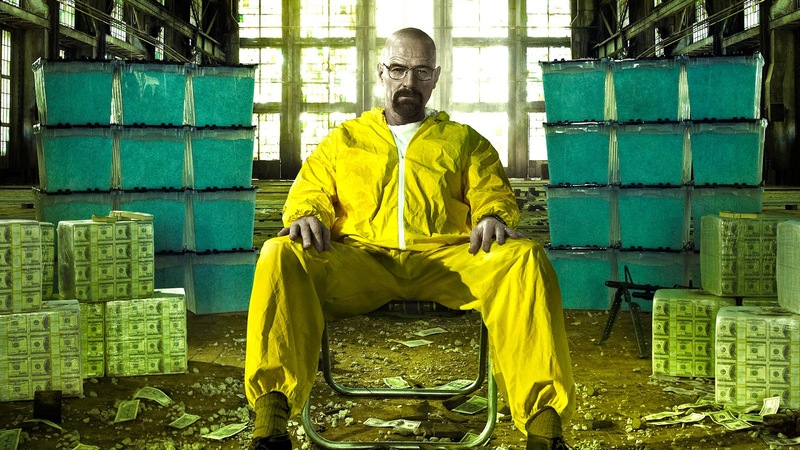 After being off the air for four years, the show is being turned into a new VR immersive world by show creator Vince Gilligan. He's calling this new project a "non-game, virtual reality experience" based on the television show. He's working hand in hand with Sony's Playstation PS4 to release his new work. 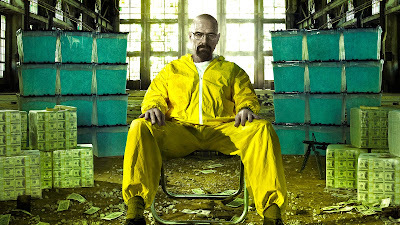 There's no word yet an what form the Breaking Bad VR experience will take quite yet, but it will be extremely interesting to see where they go with this. With VR market saturation still low for Oculus Rift and PSVR, this might prove to be the launching pad to get many more people into the format.